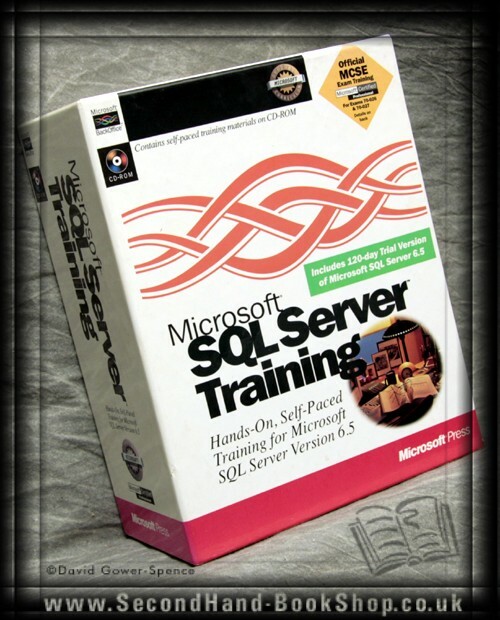 Microsoft SQL Server Training ANON. 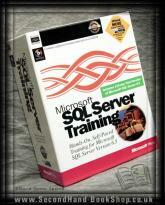 Microsoft SQL Server Training - ANON. For SQL Server 6.50 (includes 120 day trial). Size: Other / Oversized Paperback.